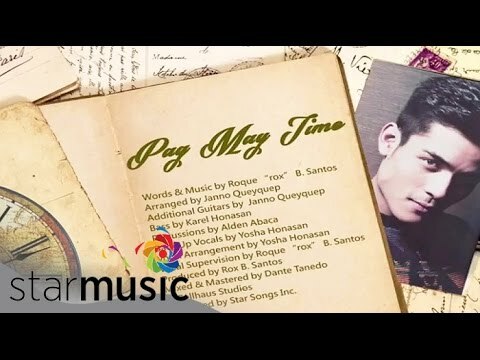 Check out the lyrics video of Xian Lim new song Pag May Time which is part of his second album titled "XL2" under Star Records. The said album contains 9 tracks including Keep in Mind (aka KIM), Kung 'Di Sa Iyo, Iibigin, Si Aida Si Lorna o Si Fe and Bakit Hindi Ka Crush Ng Crush Mo. Pag May Time is composed by Rox Santos. The lyrics video below is by Mark Lawrence Smith.